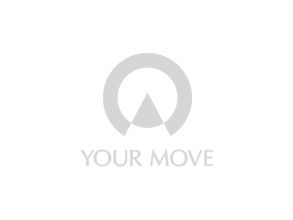 Why live in Somerset, Wiltshire, Dorset or Bristol? Whether you’re looking for vibrant city living, country bliss or a coastal beauty, these popular counties would make a dream home for many hunting for a property. Somerset, also known as the ‘Jewel of the South West’, offers bustling cities in Bath and Wells as well as lively seaside towns for those looking for a more coastal lifestyle. 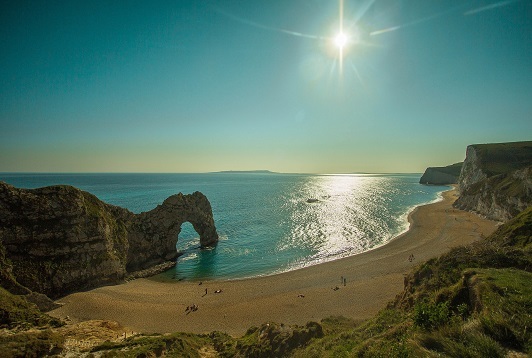 Dorset, similar to Somerset, offers picturesque coastlines along the Jurassic Coast as well as stunning countryside, rich with historic market towns for those looking for the quiet life. Wiltshire is a rural county full of market towns and beautiful little villages, offering plenty of getaways for a bit of country living. But if you’re not ready to step out into the country air, Bristol has plenty to offer as a vibrant, innovative city, home to some tech giants for those looking for thriving city lifestyle.